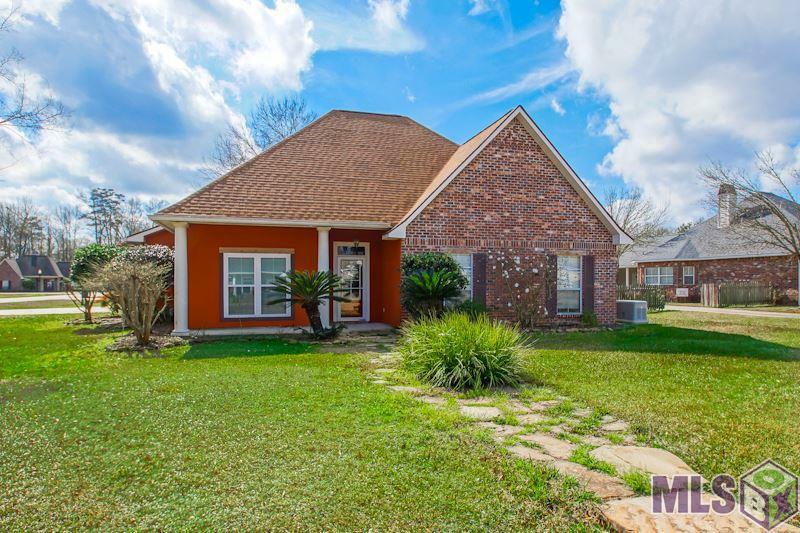 You'll love this immaculately kept home with a completely fenced backyard, with a covered back patio, custom pergola and beautiful landscaping! 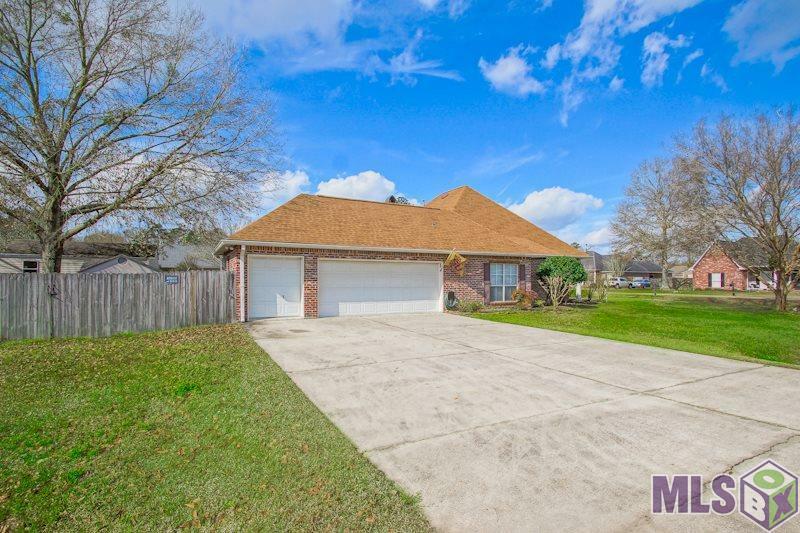 This 3 bedroom, 2 bathroom, open-floor plan home with a 2-car garage is tucked away in Madison Oaks off of 1019 in Walker. 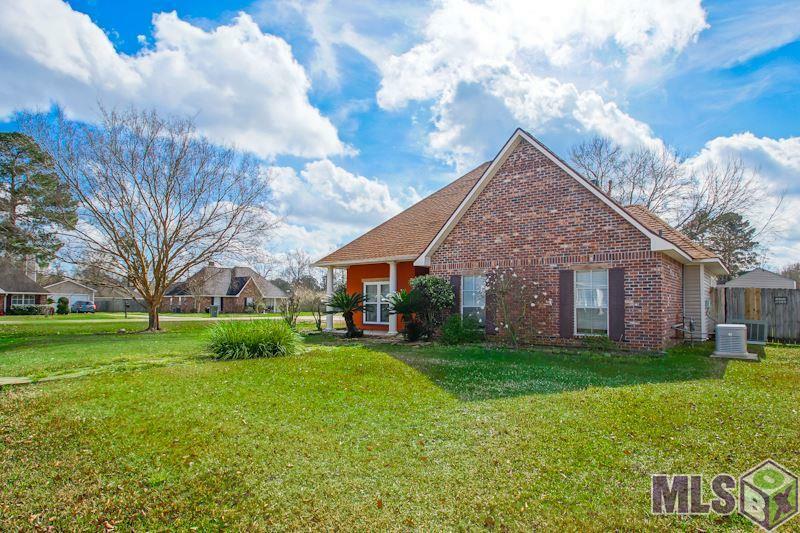 This custom home features: 3 bedroom, 2 bathrooms. 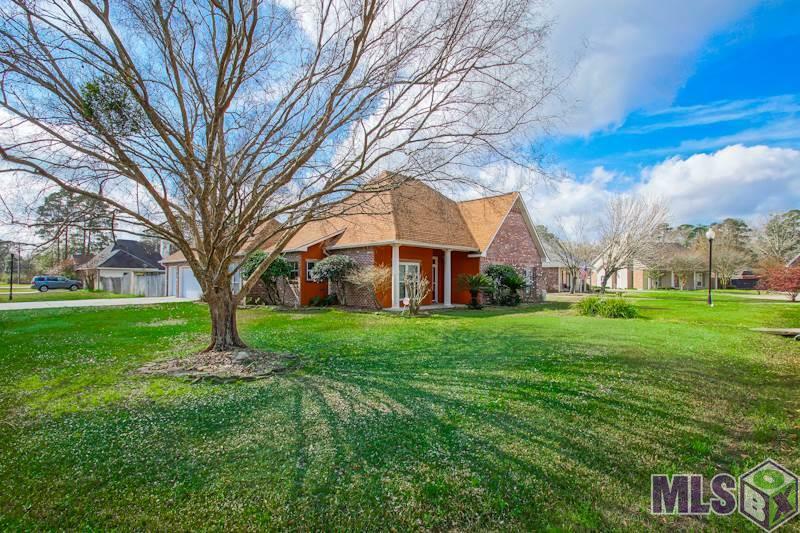 Stained concrete, wood, and carpet flooring, high ceilings, tile granite, cypress cabinets, built in bookcase, storm doors, attic tint, full home generator, roof is 2 years old, irrigated flower beds, corner lot, quiet neighborhood with great neighbors, flood zone X and so much more. The neighborhood is located minutes from the walker Ball Park which includes a lake, nature track, and playground. This one won't last long so make your appointment today! Shop is Negotiable along with second storage shed and Refrigerator.